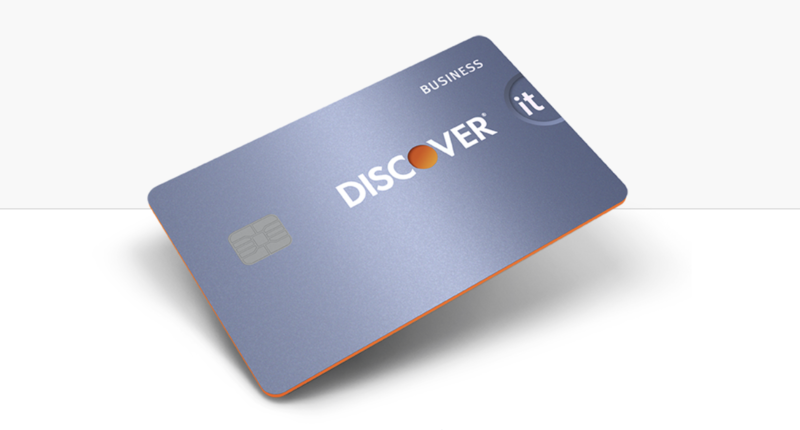 Discover Financial Services has released a new version of their popular Discover it card – the Discover it Business Card. While many of the benefits are very similar to the standard Discover It card, there are some aspects that will particularly interest business owners. “Smart and simple” does sum it up pretty accurately. The Discover It Business Card is a no-annual fee credit card that earns unlimited 1.5% cash back on all purchases, and features a first year cash back match, instead of a sign up bonus. So the card effectively earns 3% cash back for the first year (although you have to wait until the end of the year for half of that sum). In my opinion this makes the card a very strong offering for businesses that have a lot of costs, if you are spending $100,000 a month on advertising for example, you would be bringing in an extra $3000 per month in the first year. The Ink Preferred Business card from Chase also features 3% back on online advertising, but it is limited to $150,000 in spending per year. Discover’s cashback is unlimited. 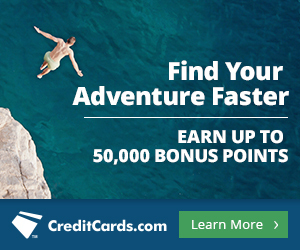 The card features all of Discover’s usual benefits such as free FICO score and US based customer service. As it is a business card there are a few useful business features, such as the ability to download transaction data into Quicken, Quickbooks and Excel. The card also provides free employee cards. After the first year the cashback goes down to 1.5% on all purchases, so the card will be directly competing with the Chase Ink Business Unlimited another no-annual fee card that earns 1.5% cashback on everything. The advantage of the Ink Business Unlimited would be that the cashback can be transferred to other Chase cards as UR points and so is potentially worth more. But one thing the Discover card has over the Chase Ink Business Unlimited is that Discover has no foreign transaction fees. The Amex Blue Business Plus card earns 2x MR points on all purchases, up to $50,000 in spending per year, so that would represent better value, at least up to the spending limit. Another card the Discover It Business card will be competing with is the Spark Cash from Capital One, this card features 2% cashback on everything, but does have a $95 annual fee. For the first year this card is a no-brainer, 3% cash back is a very competitive rate, and you should earn way more than cards that have traditional sign up bonuses. After the first year, although the card still remains quite competitive amongst no-annual fee business cards, it wouldn’t be a go-to card for all spending, you may be looking at using multiple cards and maximizing categories. If your business allows you to put high spending on business credit cards, then using a card like the Spark Business for 2% back on regular purchases and the Chase Ink Preferred for 3% on categories such as advertising and postage is going to far outweigh the $95 annual fees on those cards and earn you higher returns than using the Discover It Business. But for small businesses or sole proprietorships with low costs, I would recommend the Discover It Business Card as a “smart and simple” option.